A compelling design, best quality materials and careful installation are the essentials of successful new landscape construction that Cedar County Landscaping, Inc. brings to your residential or commercial landscape installation project. Our commitment to you does not end with the new landscape construction or new landscape installation. 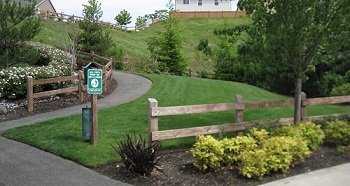 We offer weekly maintenance visits to monitor the landscape health and upkeep. Moreover, we are always ready to walk the property with you to think up cost-effective landscape improvement solutions that increase your property’s beauty and value. We work on your new landscape construction job with keen attention to the minutest of details. We realize that great outcomes result from correct beginnings. Handling the landscape construction from the ground up, we make sure everything is done to perfection. 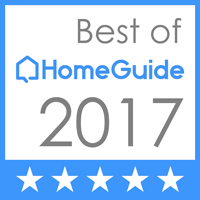 From landscape grading to the construction of landscape elements to plantings, all new landscape installation work is done professionally to ensure the project’s success. Your landscape should be a lasting asset to your property. So, we consider all issues like drainage, soil type, and local climatic conditions so that the landscape construction does not create any problems for you later on. 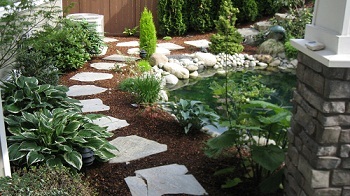 Our new landscape installation and landscape construction services aim to give you a dream yard. Therefore, our prime consideration while working on your new landscape installation project is your needs, desires and expectations from the landscaping. We try for new landscape construction and landscape installation projects that create the paradise you are searching for. 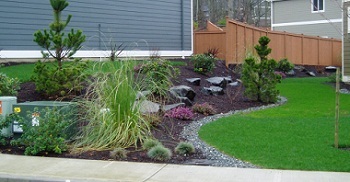 Call Cedar County Landscaping, Inc. at 425-358-2779 for new landscape construction and landscape installation services.